Chidambaram also questioned the reduction in the number of aircraft from 126 in the UPA deal to 36 in the NDA. 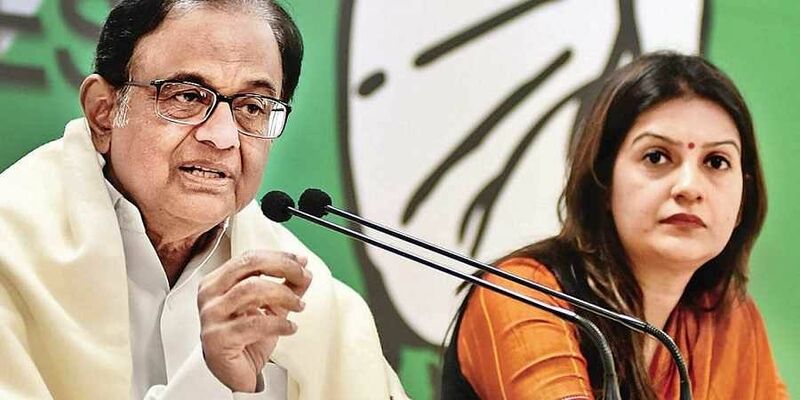 NEW DELHI: Congress leader and former finance minister P Chidambaram slammed the government on Friday for mishandling the economy and reiterated the party’s demand for a JPC probe into the Rafale fighter jet deal. At a Press conference, Chidambaram alleged the government had failed to meet the fiscal deficit target as well as the revenue target. “We don’t expect anything better from this government,” he said. “This is the countdown to the elections. Nothing the government will do in the next 60 days will alter the status of the economy. The state of the economy is quite perilous. Every indicator is worrisome. So, we have to have some hope and trust in the next government,” said Chidambaram. 2017-18 when it missed the target of 3.2 per cent by 0.3 per cent and achieved 3.5. The Congress leader said the Centre’s GST collections were falling short of the target and the net direct tax collection was also falling short of budget estimates. Referring to a media report on Friday saying the NDA deal saw a 41 per cent price escalation for each Rafale jet, Chidambaram reiterated the demand for a JPC probe into the deal saying, the French manufacturer Dassault had a windfall. “It seems to me that Dassault is laughing all the way to the bank. The government has wronged the country in two ways: firstly, it has compromised national security by denying to the Air Force 90 fighter aircraft that they desperately need; secondly, it has purchased two squadrons that will cost about 25 million euro more per aircraft. At the 2016 exchange rate, 25 million euro is equal to `186 crore! India will pay `186 crore more per aircraft,” he said.